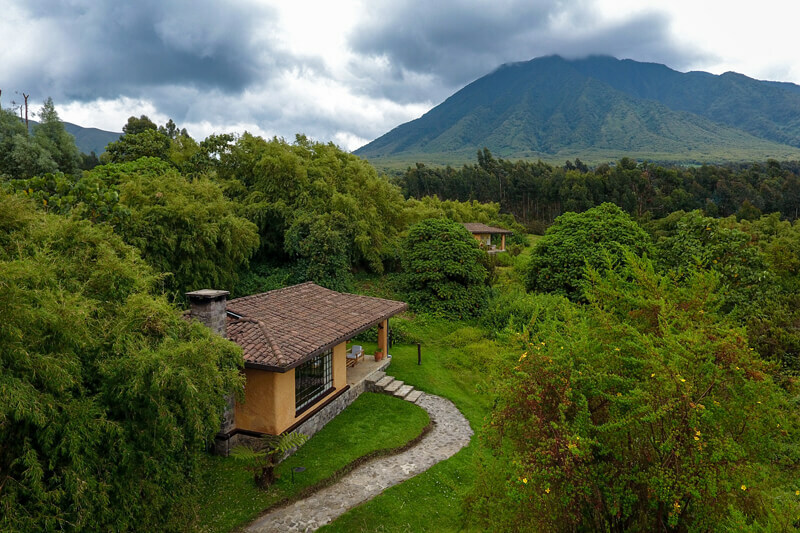 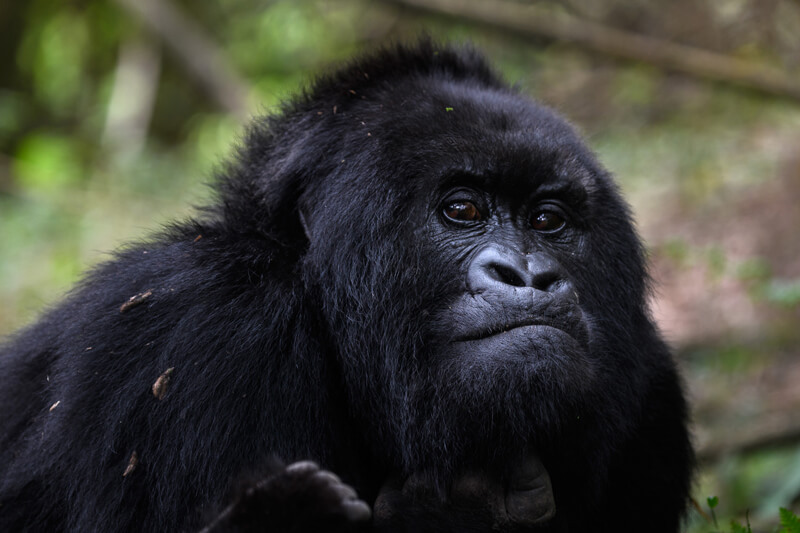 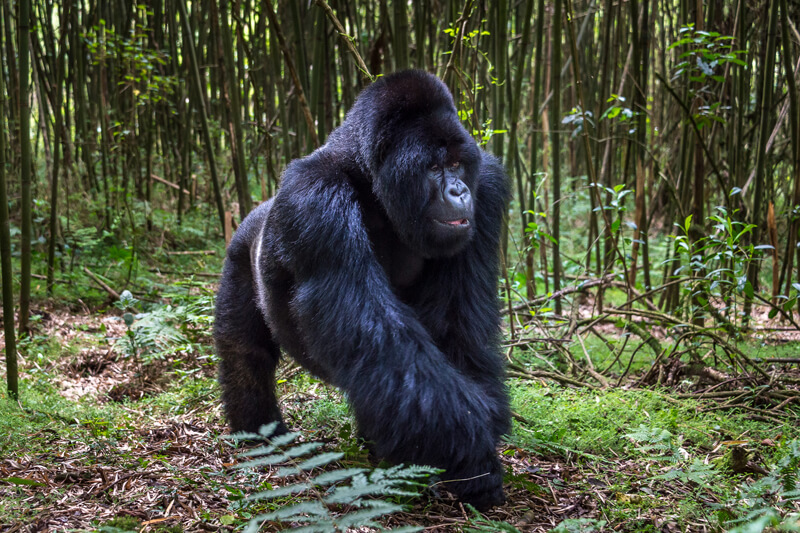 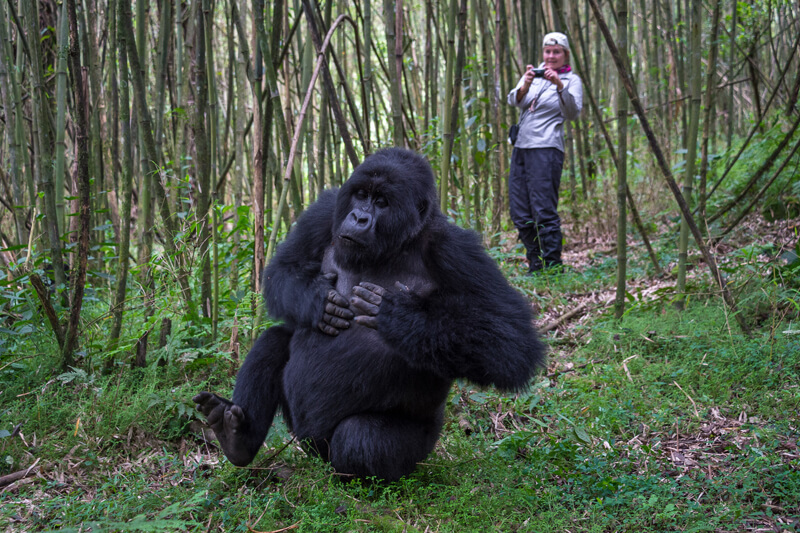 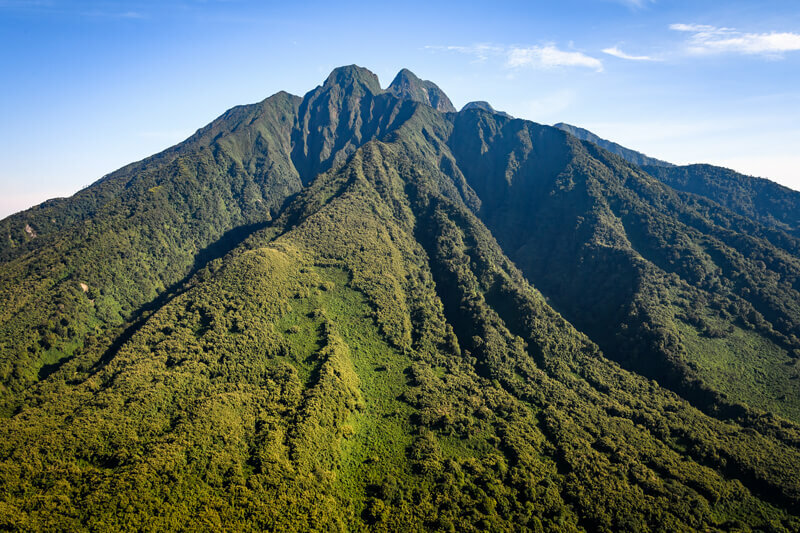 Spend 4 nights beneath the dramatic peaks of the Virunga Volcanoes enjoying two intimate and moving one-hour encounters with a family of mountain gorillas. 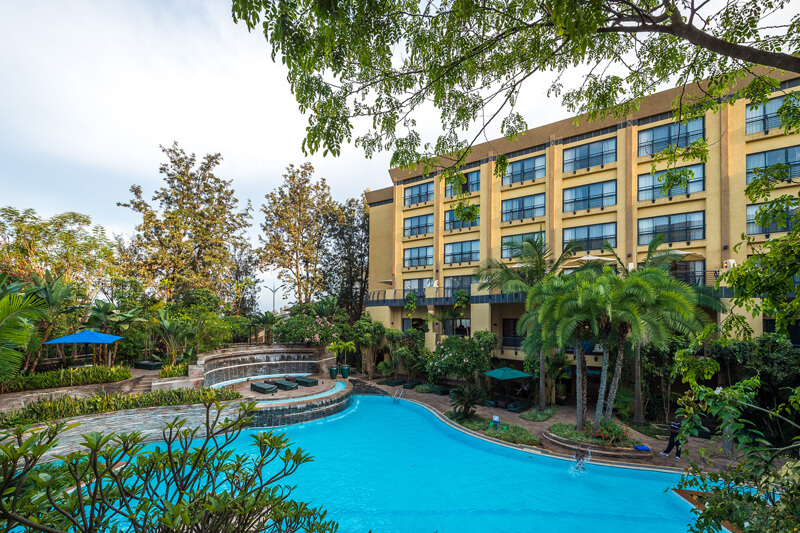 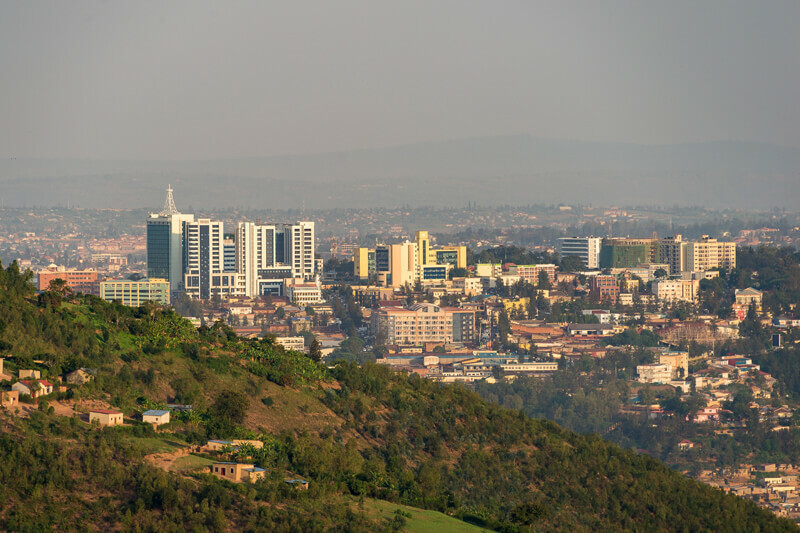 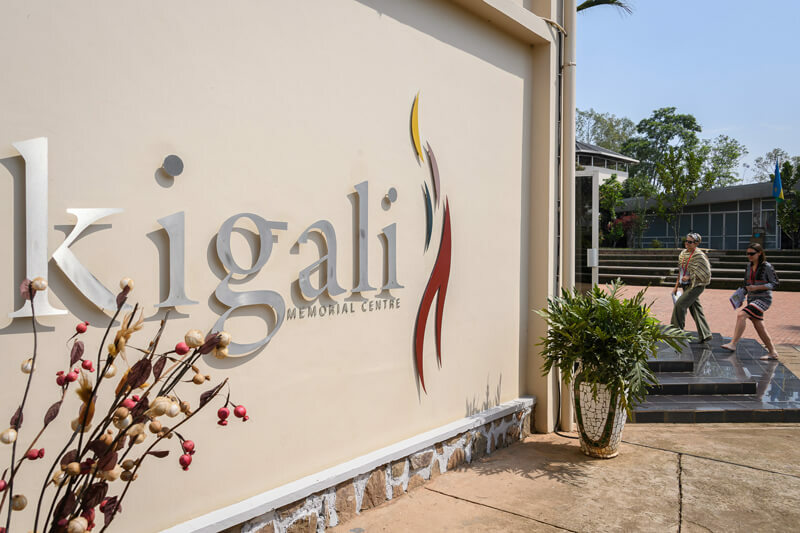 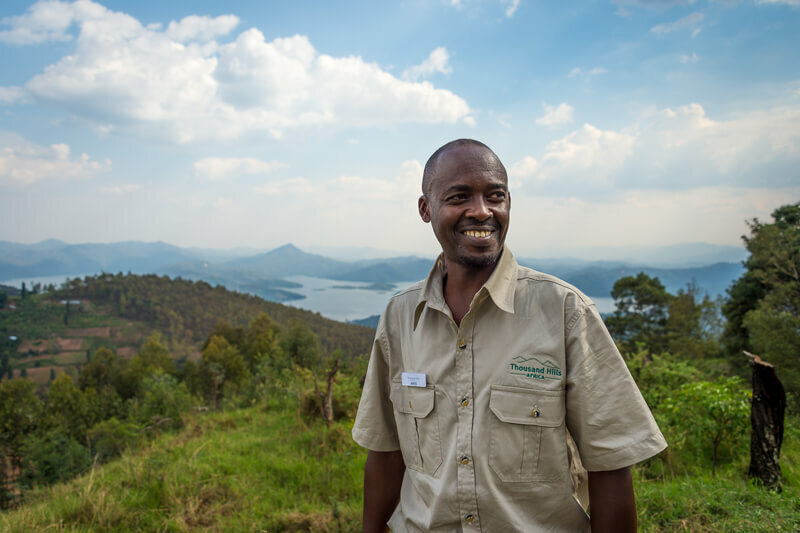 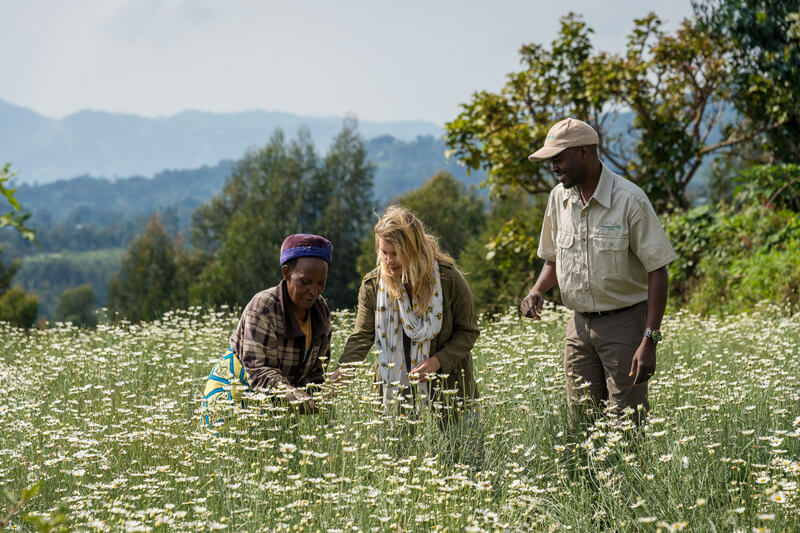 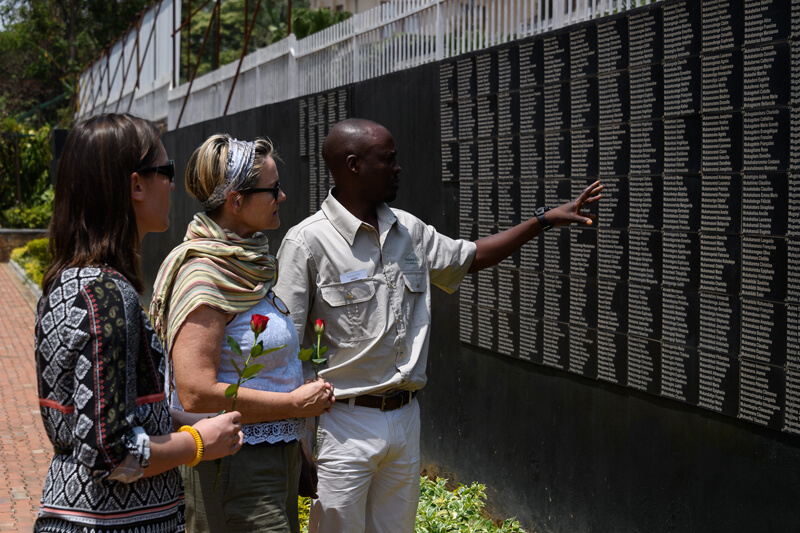 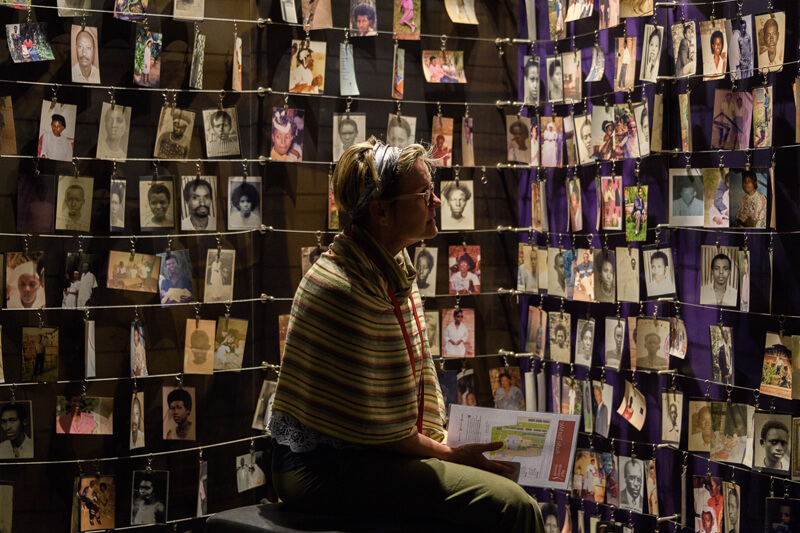 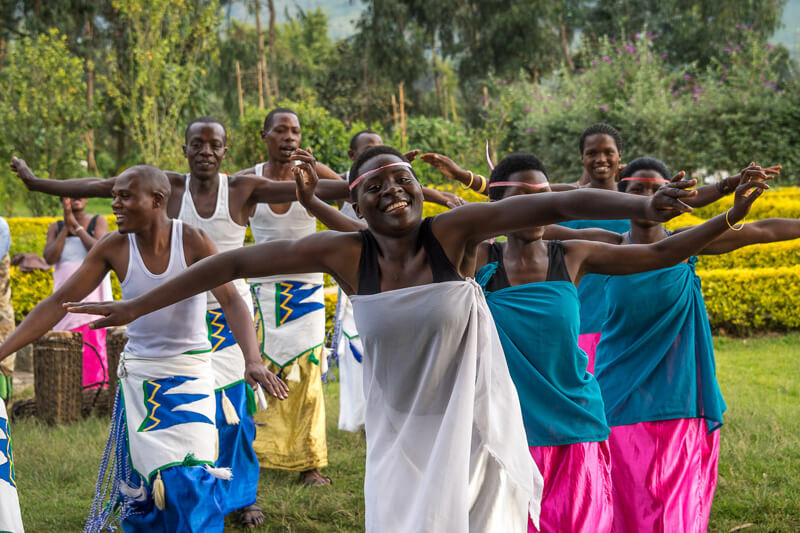 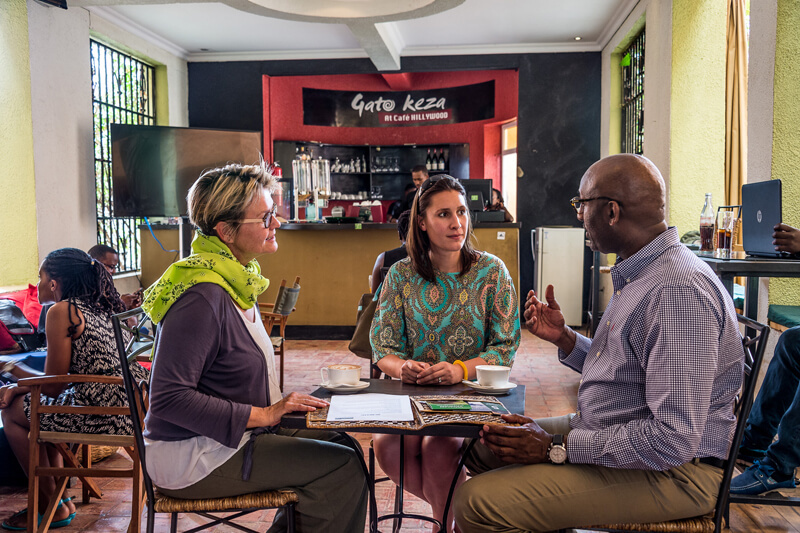 Arrive in Kigali, meet your guide, overnight at hand-picked hotel. 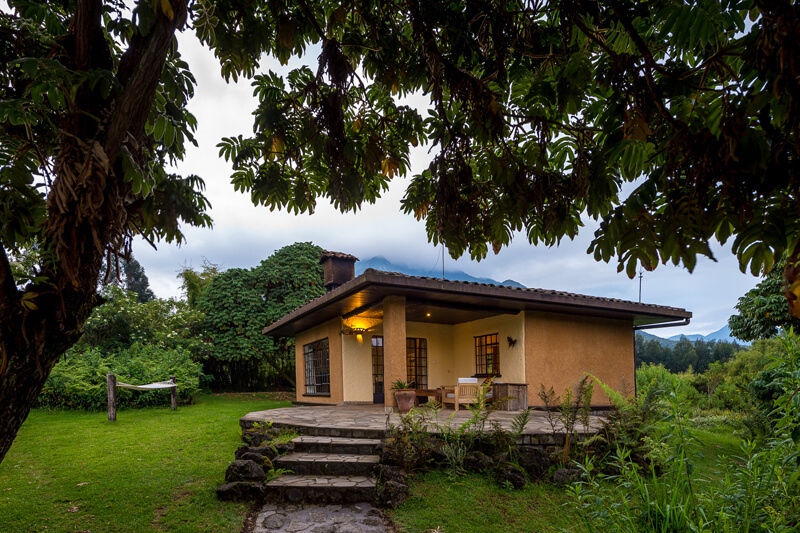 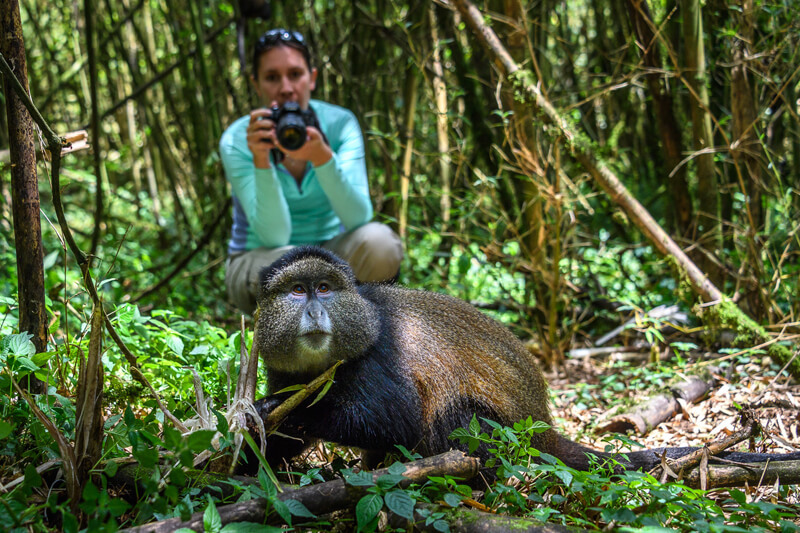 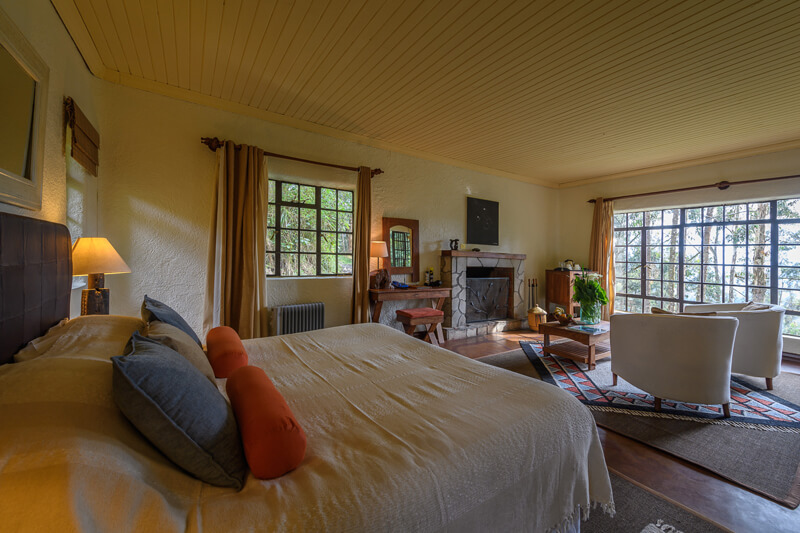 Enjoy your first mountain gorilla trek, afternoon at leisure, overnight at hand-picked lodge. 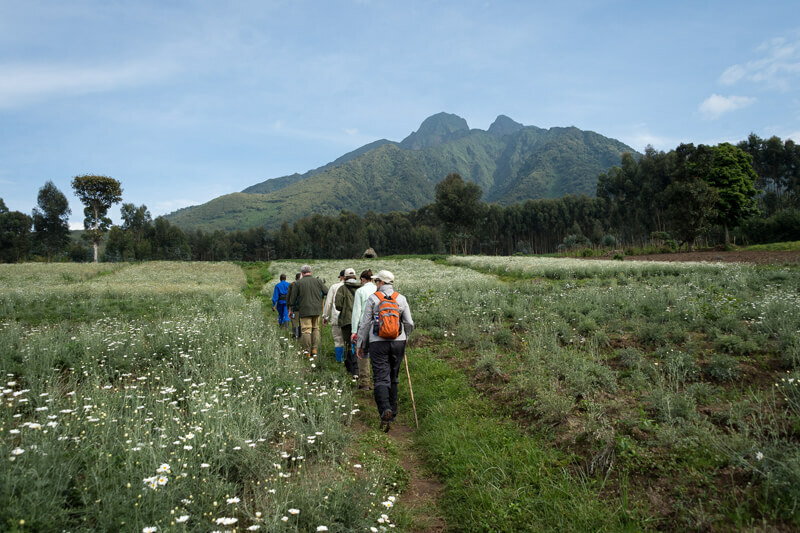 Enjoy your second mountain gorilla trek, experience local culture, overnight at hand-picked lodge. 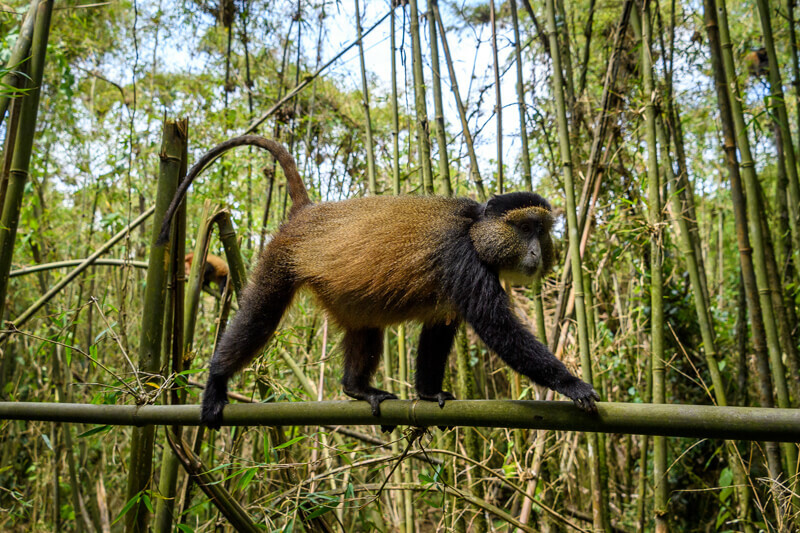 Discover the other endemic primate, the golden monkey, afternoon at leisure, overnight at hand-picked lodge. 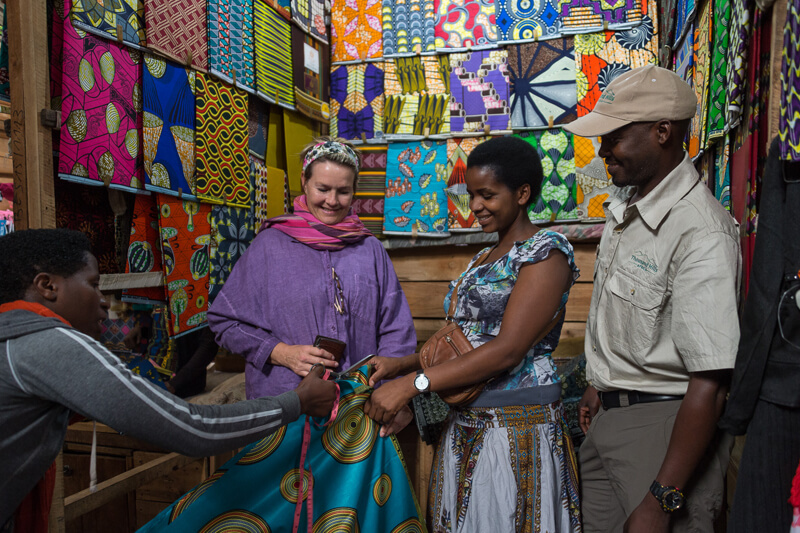 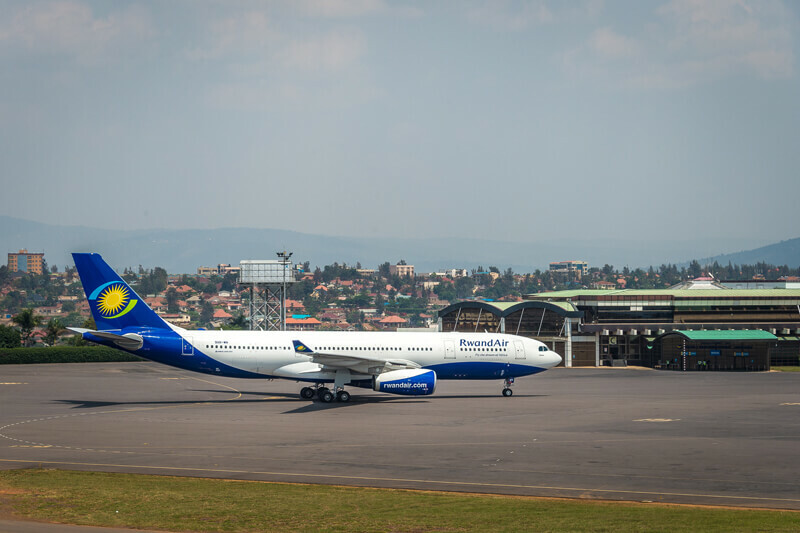 Visit local produce and textile markets, return to Kigali for onward flight.